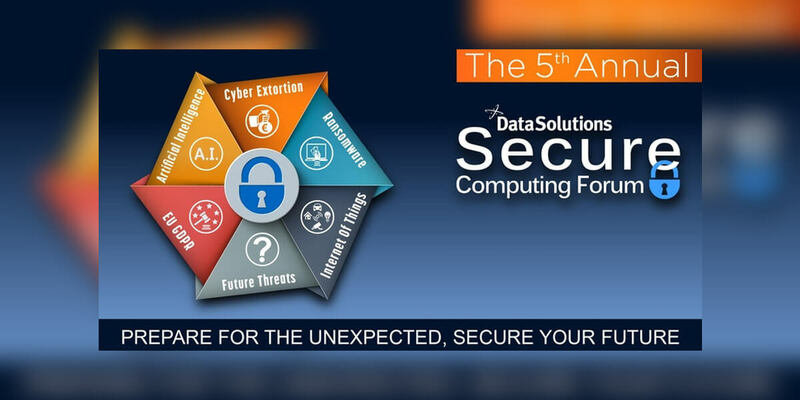 Now in its fifth year the Secure Computing Forum is Ireland’s largest conference dedicated to cyber security and provides a platform aimed at fostering dialogue amongst key security players in Ireland. Cybercrime has changed the world of enterprise security and how networks and organisations are attacked. As cyber threats increase in sophistication targeting both people and companies, organisations must evolve to remain one step ahead of the threats. These threats, and the cyber-criminals behind them, are experts at remaining hidden from traditional security while exhibiting an intelligence, resiliency and patience never been seen before.